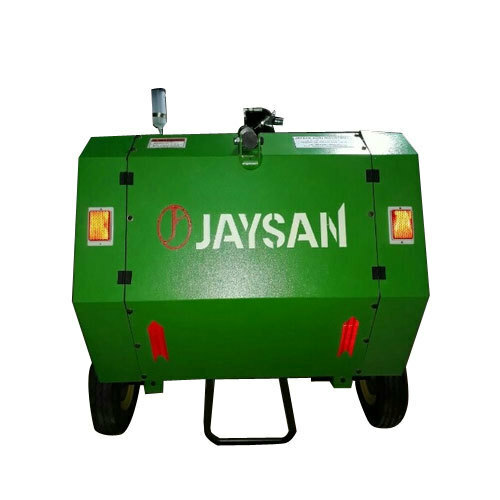 Leveraging over the skills of our qualified team of professionals, we are instrumental in offering wide range of Jaysan Round Baler. Yes!. 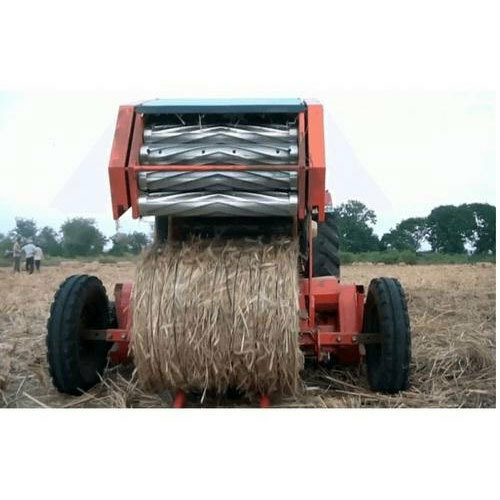 We have carved a niche amongst the most trusted names in this business, engaged in offering comprehensive range of Agriculture Straw Baler.. 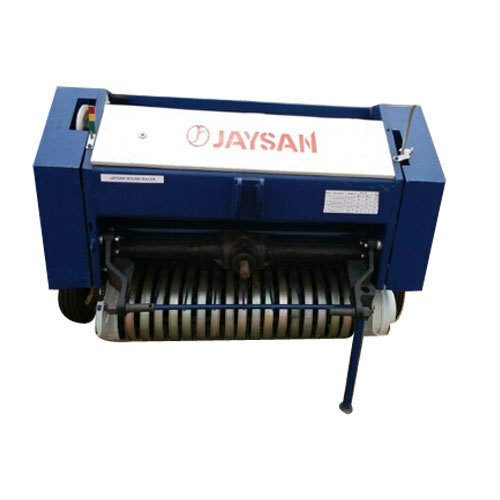 In order to keep pace with the never ending demands of customers, we are involved into offering wide range of Round Straw Baler..